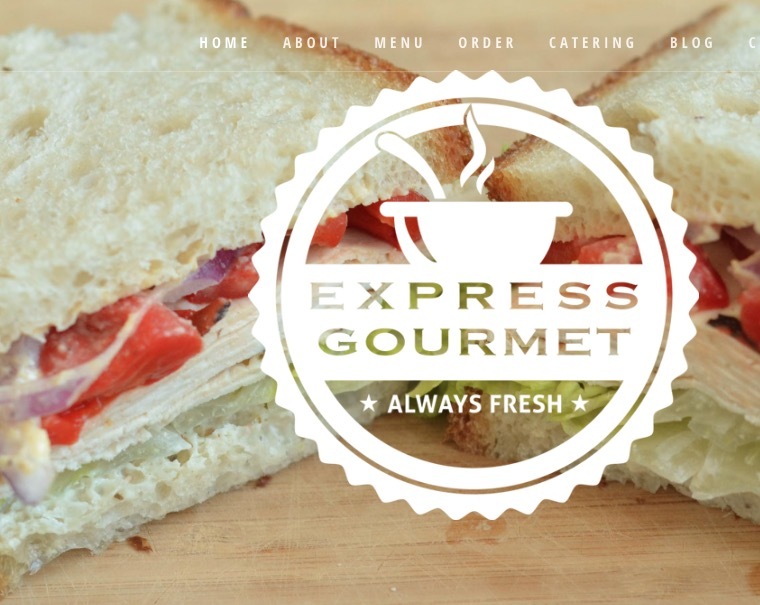 LLAIC has made arrangements with Express Gourmet of Wellesley to deliver delicious sandwiches or salads for everyone who orders each day. Please respect the fact that we are in a synagogue and do not order pork or shellfish. Also, Temple Shir Tikva is a nut-free zone. Please follow the directions below to place your order and pay by credit card. No telephone orders are accepted. You can also order chips and drinks from Express Gourmet if you wish. We strongly suggest you place your order the night before, but if you forget you can order by 10 a.m. Lunch will be delivered by noon. At the top middle of the page click on Order. Click on Delivery. Choose the date if it asks for one, then choose the time (choose 12:00 p.m. as all orders will be delivered by that time). Type in 141 Boston Post Road, Wayland, MA, click on the address that comes up, then click Next. Be sure to select 141 Boston Post Road in Wayland, not in Sudbury. Choose what you would like to order, then click on Checkout. Delivery to 141 Boston Post Road, Wayland is free. The first time you order you will have to create a 'chownow' account. After that you will just have to log in to your chownow account to finish the checkout.